For the longest time now, I've always been afraid to purchase orange or reds, they've never sat well on me till I stumbled upon this gem right here. You can ask Sam, whenever we do swatches in stores and I open my heart up to an orange shade to "be daring" it always backfires. I am kicking myself for having only heard amazing things about Kosé's skincare line but not so much of their makeup line. 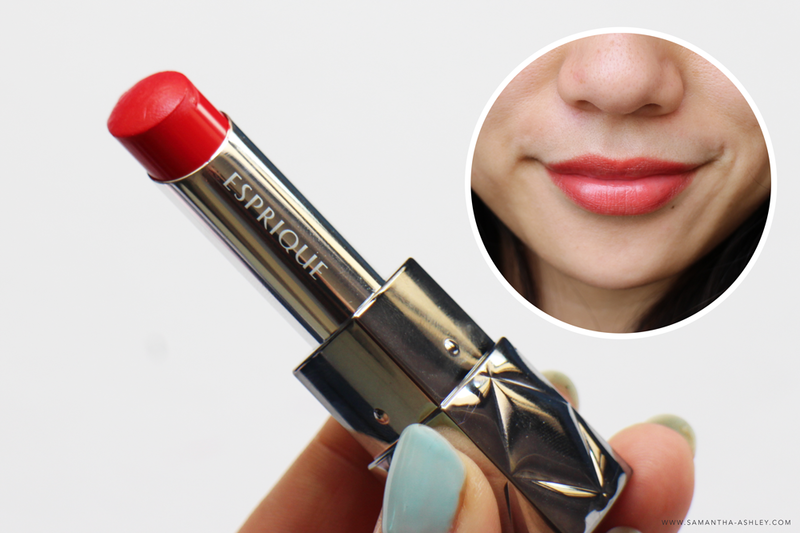 The Esprique lipsticks provide the BEST moisture you could ever look for and the colour payoff looks perfect on my skintone without making me look like a clown. (p.s: I'm more yellow toned, so if you've had problems in the past with orange / reds , here's your answer!) "Self praise is an international disgrace" yes, but honestly. Tell me my lips don't look smooth in that photo above. Go on. That photo is the perfect representation of how good it is. "OMG, YOUR SKIN IS SO DRY", "WHY IS YOUR SKIN LIKE THIS?!" or even the common gasps at my skin - you name it, I've probably heard about 100 and more times that my skin is dry and has now progressed to being extremely sensitive. 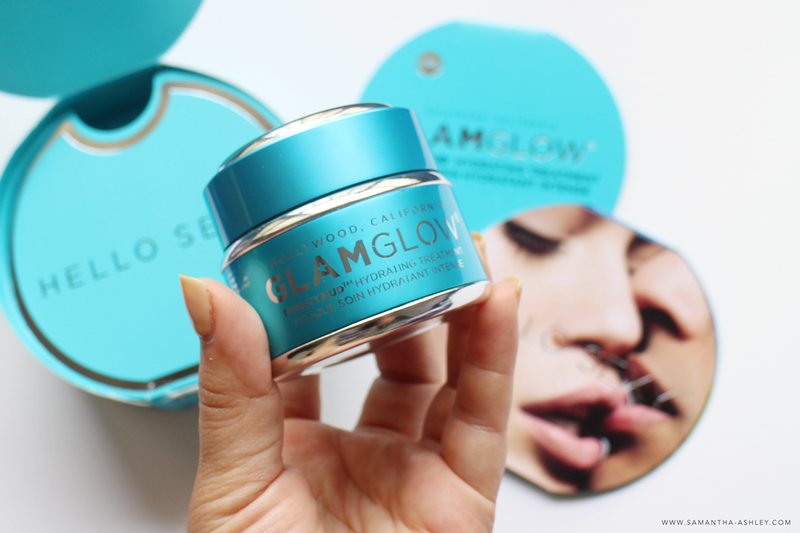 *cue sarcastic yay * The Glamglow Thirsty mud is different from the rest of the masks in the sense that it works as a leave in and a spot treatment mask as well. I've tried it both ways and let me tell you, thanks to the real olive leaf that helps retain mositure, you'll wake up to glowing, hydrated skin. No joke. Did I mention it smells like Malibu Rum? I am a sucker for anything that smells like coconut or reminds me of a beach getaway (A much needed one I might add). So having this on my face just instantly relaxes me after a long day at work. For someone who has relatively sensitive skin, there is an initial tingling sensation but nothing that causes my skin to flare up or itch. It's just the product doing its thang and it wont last for more than 1 min tops. There are numerous places where you can get your hands on some samples for the Glamglow range, so if there's an opportunity to try the Thirstymud go forth and seize the opportunity. I am well aware that I am probably the last beauty junkie to climb aboard the cushion technology train but hey, better late than never! If my memory serves me well, I haven't ventured very much into Etude house makeup but boy after this one, I'm probably going to pay a couple more visits. They've got 3 shades to the Any cushion line, one to target dullness, one for redness and another one (and in this case, this one) is for highlighting and brightening. I would have never thought that the cushion technology would make a difference in the outcome but the it helps to gather just enough product onto the sponge to create a rather airbrush finish and of course provide easy application on the go. I like using this over top of my under eye concealer to further brighten and to the highest points of my face to make me look a helluva more awake on mornings where my face clearly says " I just got 5 hours of sleep". 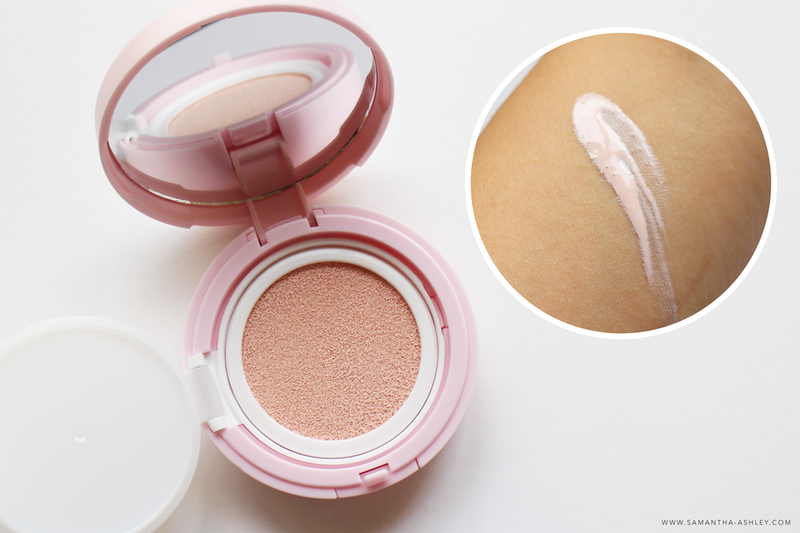 To anyone who's keen on trying the Cushion technology but is looking for a slightly less expensive option that the Laneige compact, you just might want to pop by Etude house on your next trip to the mall. 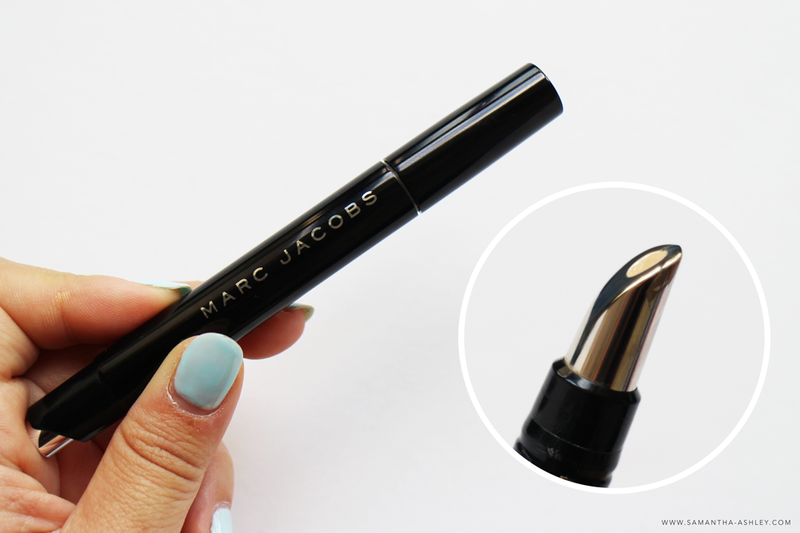 Ok, so the Marc Jacobs Beauty hype has died down just a little, but that didn't stop me from using my sephora gift card that was given to me for my birthday by some of our closest friends back at Lasalle to get me this baby right here. Sam & I have a rule, you can never have too many concealers, there's one for everything - one for pimples, under eye circles, highlighting and a darker concealer can also be used for contouring! 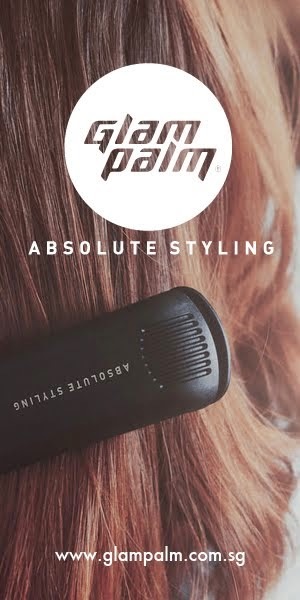 I shan't go into full details because it's one of those products that deserve a post of its own, but I will tell you that the metal tip de-puffs your eyes as you roll on the product that's being dispensed at the click of a button! The amount that does come out can be used for both under eye areas (If you don't have dark rings like I do) For me, that's a different case. I need one click, for each eye. This makes my dark rings disappear completely within two coats and it doesn't cake up at all! Right now, the only concealer I gravitate towards for my dark rings. I love the feeling of slipping into bed and being able to feel the sheets against your nicely exfoliated and hydrated legs. I am a huge fan of the Soap & Glory body care line, I've gone through numerous tubs of their breakfast scrub and they've now captured my heart with their lightly whipped body buttercream. The texture itself isn't as compact as your typical body butter, and is, much like the name suggests, a mixture of both. With ingredients such as pistachio oil, almond oil, shea butter, cocoa butter and coconut oil there's no doubting the boost of hydration that it'll give to your skin. The cream skins into my skin incredibly fast, hydrates and doesn't have too strong of a smell. Of course, If they had this formulation in the Sugar crush or breakfast scrub scent, I'd no doubt be all for it but this will do too. For me, the formulation is what matters the most because the last thing I'd want is to go to bed feeling greasy and damp because of the residue of the lotion. 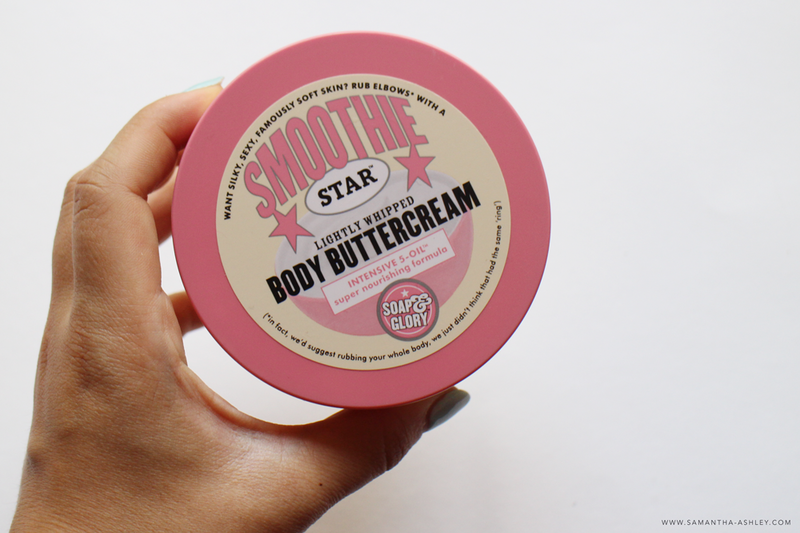 Soap & Glory fans out there, here's another product to ad to your favourite list! 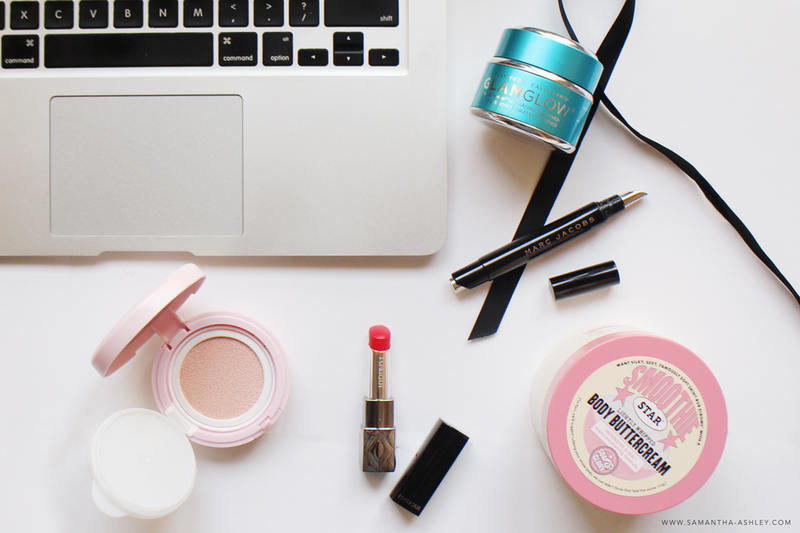 I hope that you've added some of these products to your shopping list by now ;) , I know thats what naturally happens after I've changed upon several favourite posts by some of my favourite bloggers. 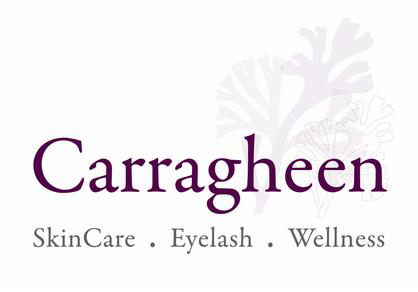 If you'd like full reviews on the products, be sure to let me know in the comments and I'll keep that in mind.